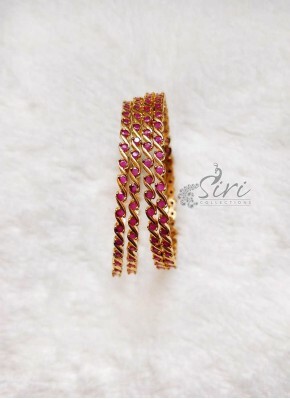 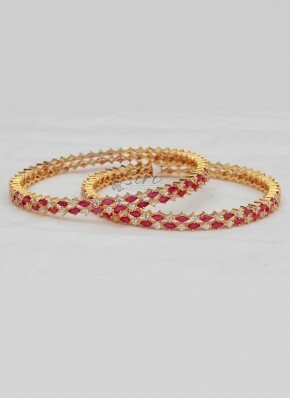 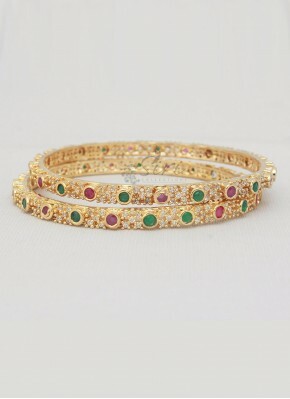 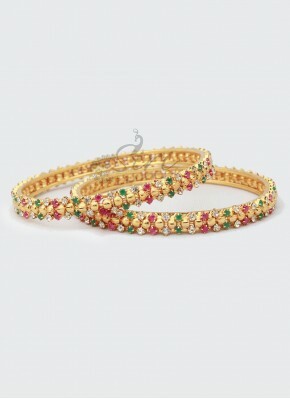 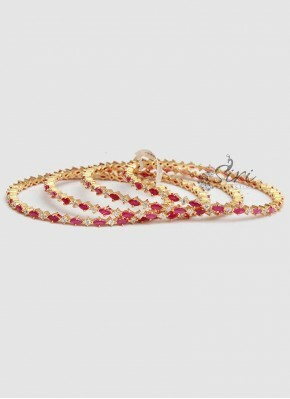 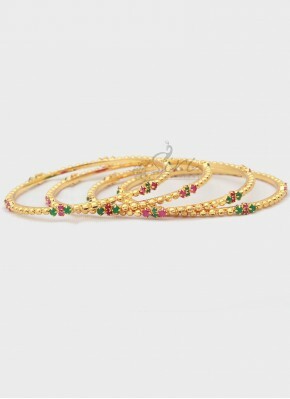 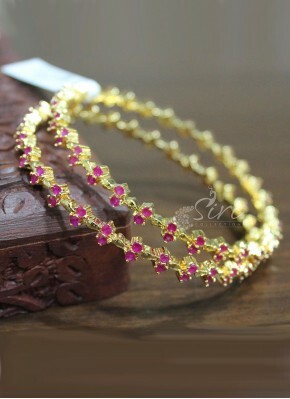 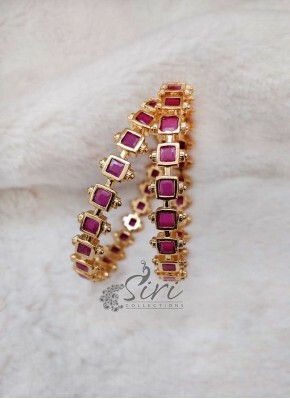 Designer Pair of Bangles in CZ..
CZ Ruby Gold Micro Polish Pair.. 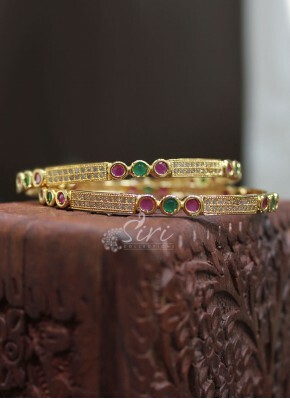 Pretty Ruby AD Stone Pair of B.. 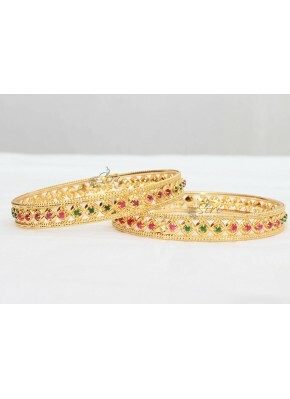 Pair of Bangles in Kemp Stones.. 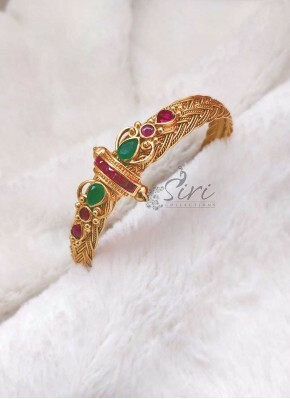 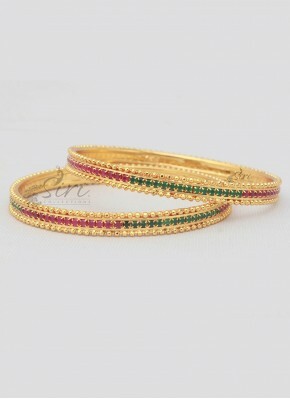 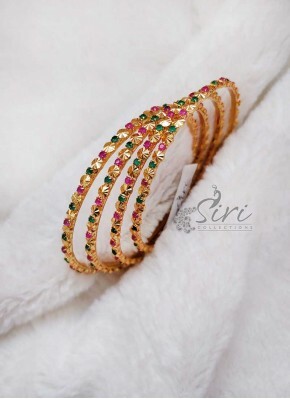 Pair of Bangles Ruby Emerald A..
CZ Stone Beautiful Pair of Ban.. 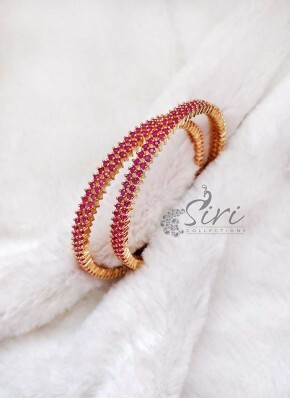 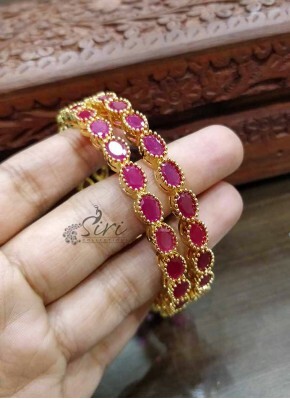 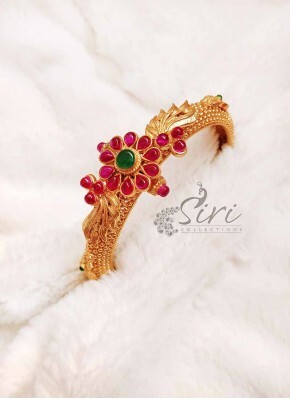 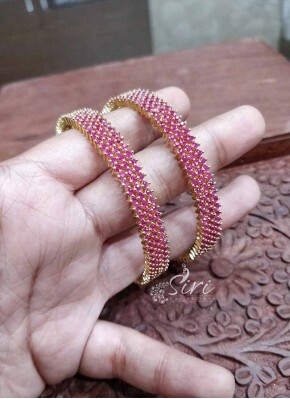 Designer Pair of Bangles in Go..
Ruby Emerald Alike Stones Set ..
Kada Style Pair of Bangles in ..
Micro Polish Gold Plated Set o..
Beautiful Ruby AD Stone Set of.. 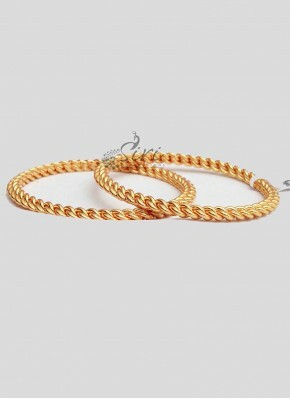 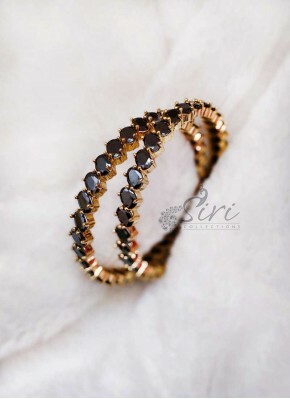 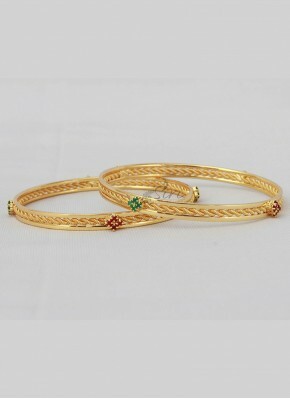 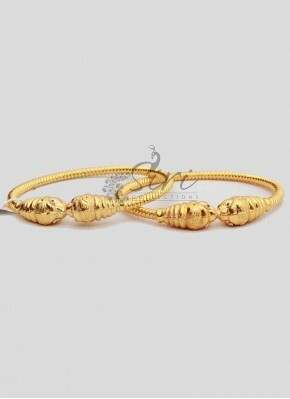 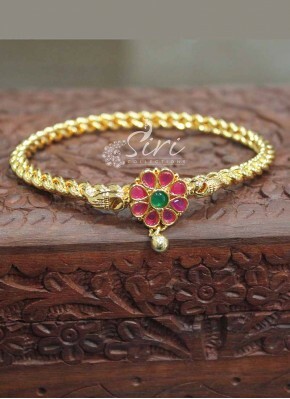 Simple Pair of Bangles in Gold.. 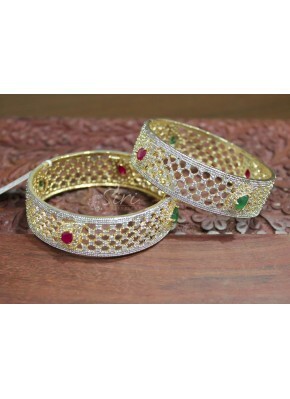 Traditional Look CZ Pair of Ba.. 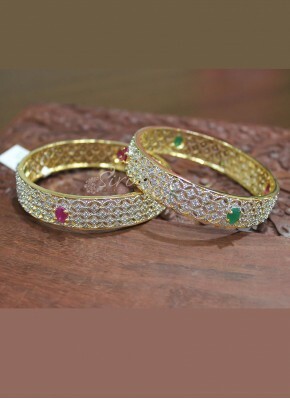 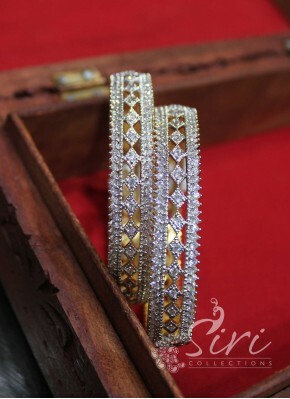 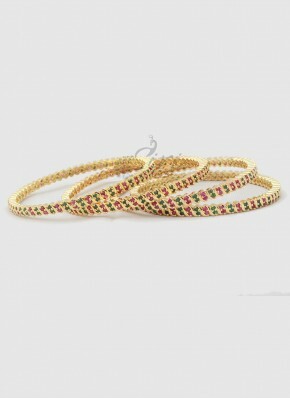 Designer CZ Pair of Bangles in.. 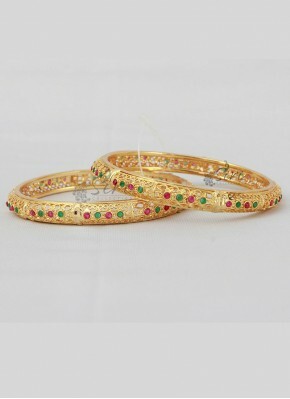 Elegant Gold Plated Pair of Ba..
Beautiful AD Multi Stone Pair..